When you apply to be certified as a Crime Prevention Specialist (CPS)© from the Ohio Crime Prevention Association, you are on your way to demonstrating that you are among the best in the field. You'll join a select group of men and women who have made the commitment to excellence in crime prevention, and an ongoing pursuit of knowledge. The test consists of 100 questions, multiple choice, and true and false. Each certification candidate will have two hours to complete the examination. The test is based on the 2012 revised OCPA Basic Crime Prevention Manual curriculum. 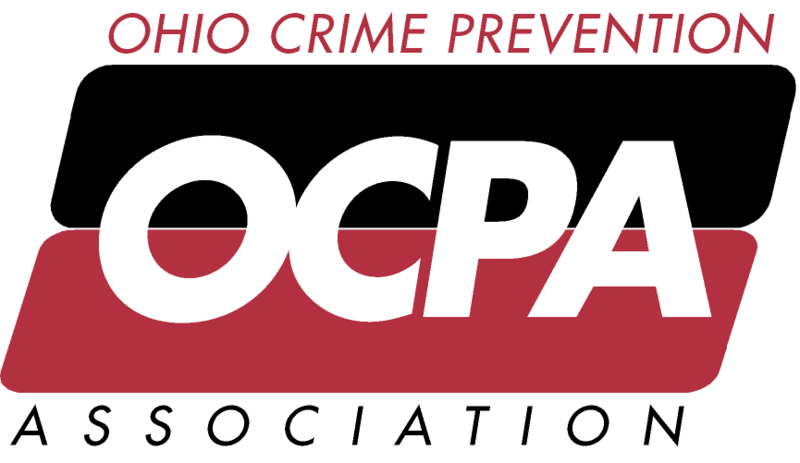 In order to be eligible to take the CPS exam you must have a Certificate of Completion from the OCPA 3-Day Basic Crime Prevention Course and be an OCPA member. The principle purpose of the CPS Certification Program is professional development. Continuing education in the field of crime prevention is necessary for all who are involved with crime prevention programming, whether from the private or public sector. A Re-certification Program has been designed to encourage individuals to keep current in new field developments and maintain their credentials. The certification designation is based on two criteria: staying current on OCPA membership dues and attending at least one OCPA educational event every 12 months. Educational events can include OCPA training, OCPA annual training conference, or a district meeting with a training component that focuses on emerging crime trends and new developments in crime prevention. Certified Prevention Specialist (CPS) are copyrighted property of OCPA.